When I was in college, I saw a picture of my uncle as he visits Macau. How I was mesmerized by its grandeur and magnificence. 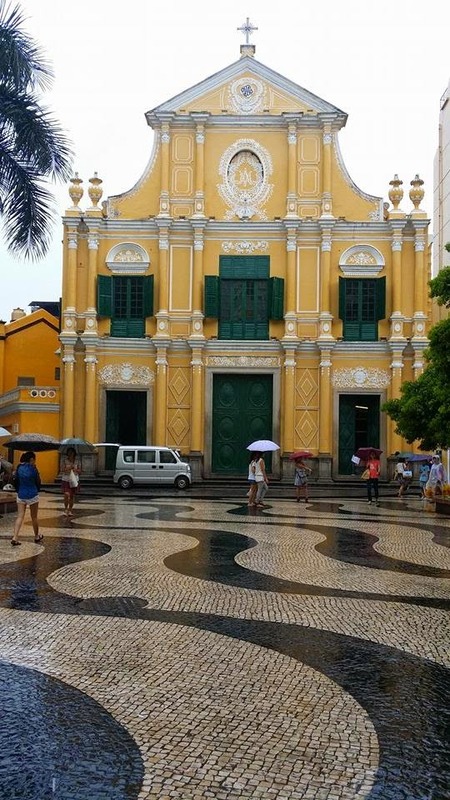 So when I went to Hong Kong last July, I decided to check off one of my bucket list and visit the beautiful Macau. Macau was under the Portuguese' rules before, that is why everywhere you go, you can still see its Portuguese influence in buildings, people and even their food. So when in Macau, I recommend that you eat in Portuguese or Macanese restaurants so you can sample its fine delicacy. There are numerous Portuguese restaurants in the area, but the most talked about is Fernando’s. It is pricier than other restaurants but trust me, it is worth your money. Macau is known to be the “Las Vegas of Asia” because of its grand casinos and hotels. If you are not penny pinching, then stay in these amazing hotels like The Wynn, Grand Lisboa, The Venetian, MGM, and City of Dreams to name a few. But if you are on a budget, there are also cheaper hotels in the area. I would highly recommend getting a cheap hotel near a big hotel that has free shuttle so that you won’t have to take a cab every time you go to your hotel. 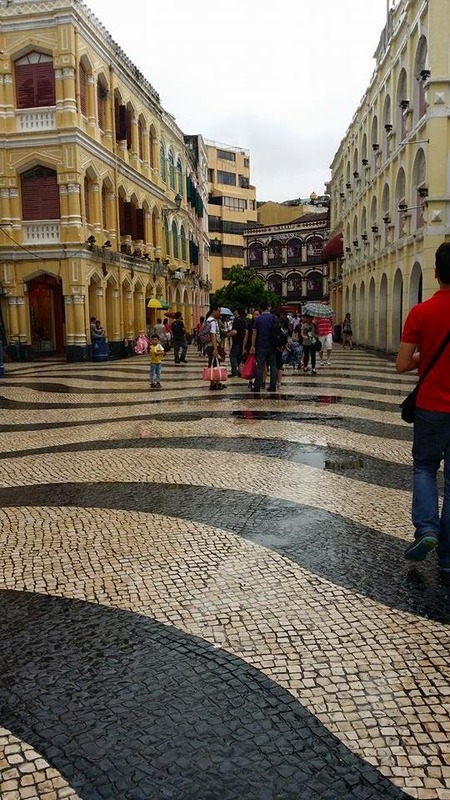 One of the most visited places in Macau is the Senado Square. Stroll around and you can see the old styled buildings full of different shops and restaurants. The wave patterned mosaic colorful stones makes it more majestic and surreal. If you walk a little further, you can see the St. Dominic church. Then if you go up in one of the alley you will find the famous St. Paul Ruins. One casino that tourists visit is The Venetian. It is a casino, hotel, mall, and entertainment destination rolled into one. You can visit their mall and be amazed with its cloud painted ceiling. It feels like the sky is your roof. Another amazing thing about this place is its Gondola ride around the mall. It feels like you are indeed in the canals of Venice. 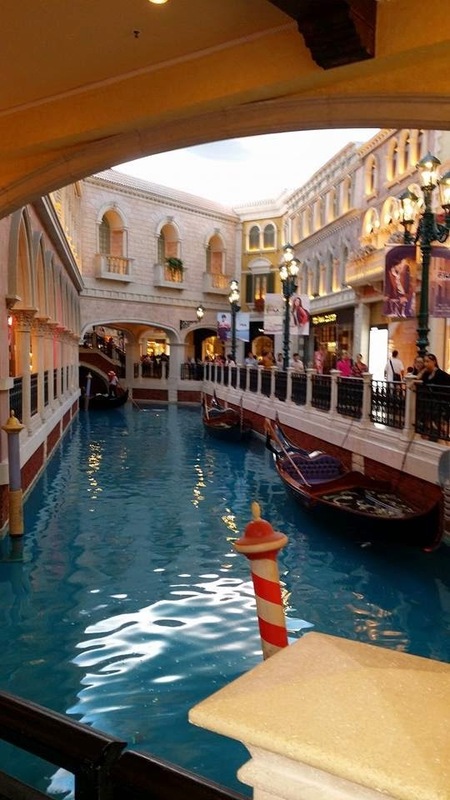 Near the Venetian, you can also visit the City of Dreams where you can watch a lot of spectacular shows that would really capture your imagination. One of the famous edifices of Macau is the Macau Tower. If you want to see the breathtaking view of Macau, then this is where you should be. If you have an inner daredevil inside, you can go on a bungee jumping or walk on its outdoor observation deck. But for me, since I am too scared to try all of that (signs of aging, I guess! ), I just preferred to be inside the tower. There is also a revolving restaurant if you want to take that unique eating experience. 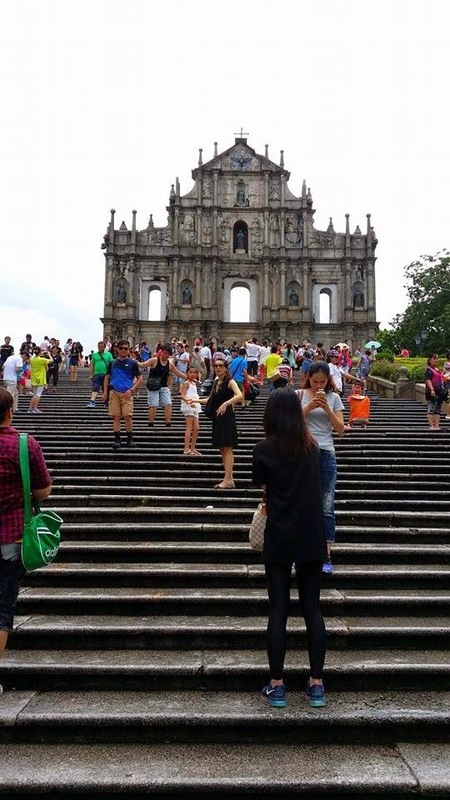 There are a lot of amazing adventures that you can experience in Macau. So book a ticket now and experience it yourself.